Music Magic - Life is Rhythm! At Music Magic, all our programs are designed for children (and adults!) to explore music and it’s benefits in a fun and engaging atmosphere. 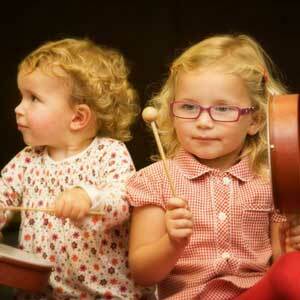 Our programs are developmentally age appropriate and encourage musical growth with a multi-sensory approach. 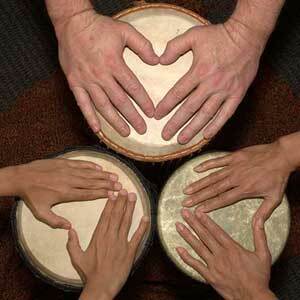 Music Magic offers a wide variety of hand drumming experiences. From courses, "playshops", birthdays, and weddings to programs for school and the workplace, there is no experience necessary to join in on the fun! Let us do the entertaining! 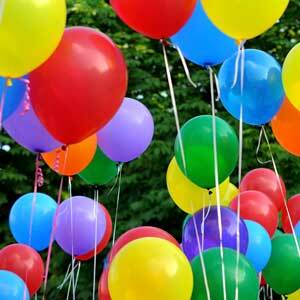 We come to your celebration location, and provide a tailored and unique birthday experience for that special someone. From parties for babies and kids filled with interactive music and movement activities, to dynamic drumming experiences for teens and adults, we can provide an unforgettable experience with the magic of music. Our goal at Music Magic is to provide our clients with positive, memorable musical experiences. We offer services that provide rich and meaningful exposure to music for children in utero as well as infants and very young children that helps to develop a life-long appreciation for music. Our private piano lessons offer opportunities for individuals of any age to refine their musical skills in a supportive, fun, and engaging environment. Our dynamic drumming experiences offer people of all ages and ability levels to connect through music and song - both to themselves, with others, and with their community. The music therapy services offered through Music Magic provides individuals who might be compromised physically, cognitively, or emotionally and can offer ways to support their needs. Come experience the magic of music. © COPYRIGHT 2019 MUSIC MAGIC INC.